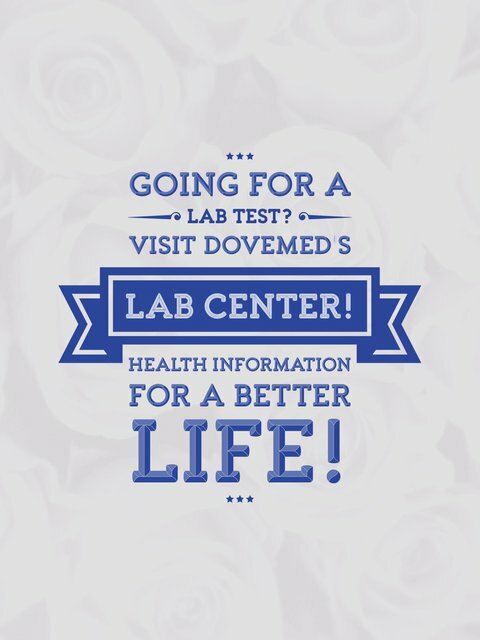 The Leucine Amino Peptidase Blood Test helps determine the levels of LAP in blood. It aids in the diagnosis of hepatobiliary diseases. 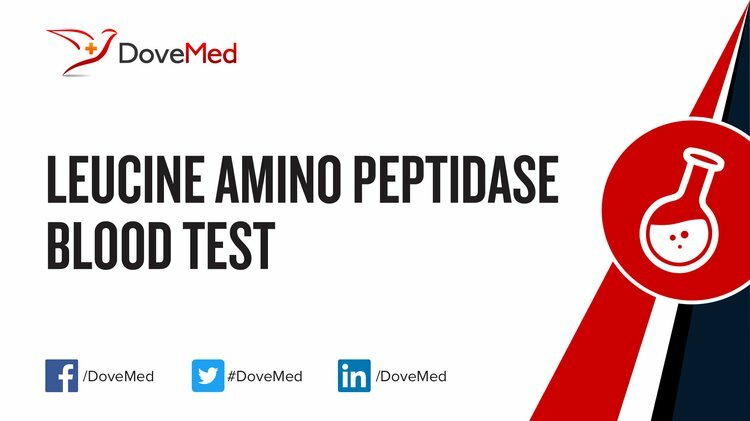 What are the Clinical Indications for performing the Leucine Amino Peptidase Blood Test? How is the Specimen Collected for Leucine Amino Peptidase Blood Test? What is the Significance of the Leucine Amino Peptidase Blood Test Result? The interpretation of the Leucine Amino Peptidase Blood Test result values may vary across laboratories depending on the laboratory methods employed. Note: A combination of LAP levels and ALP levels can help assess liver disease and bone disease. Gough, N. R. (2015). ER trap for blood pressure control. Sci. Signal., 8(383), ec175-ec175. Abouzied, M. M., Eltahir, H. M., Fawzy, M. A., Abdel-Hamid, N. M., Gerges, A. S., El-Ibiari, H. M., & Nazmy, M. H. (2015). Estimation of leucine aminopeptidase and 5-nucleotidase increases alpha-fetoprotein sensitivity in human hepatocellular carcinoma cases. Asian Pacific journal of cancer prevention: APJCP, 16(3), 959. Okajima, A., Yamaguchi, K., Taketani, H., Hara, T., Ishiba, H., Seko, Y., ... & Mitsuyoshi, H. (2015). Drug‐induced liver injury in a chronic hepatitis C patient treated by peginterferon, ribavirin and simeprevir. Hepatology Research, 45(10). Petersen, B., Ward, L. S., Bastian, E. D., & Wrobel, S. (2015). U.S. Patent No. 9,222,117. Washington, DC: U.S. Patent and Trademark Office. Hernández-Guzmán, K., Sahagún-Ruiz, A., Vallecillo, A. J., Cruz-Mendoza, I., & Quiroz-Romero, H. (2016). Construction and evaluation of a chimeric protein made from Fasciola hepatica leucine aminopeptidase and cathepsin L1. Journal of helminthology, 90(01), 7-13. Prieto, I., Villarejo, A. B., Segarra, A. B., Wangensteen, R., Banegas, I., de Gasparo, M., ... & Ramírez-Sánchez, M. (2015). Tissue distribution of CysAP activity and its relationship to blood pressure and water balance. Life sciences, 134, 73-78.